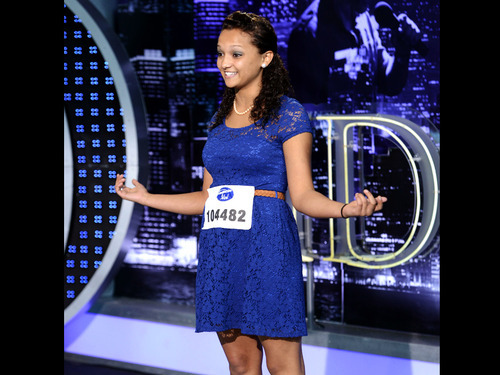 Jada Vance. . Wallpaper and background images in the American Idol club tagged: american idol season 12 jada vance fox. Not sure who submitted this, but thats a very talented girl.